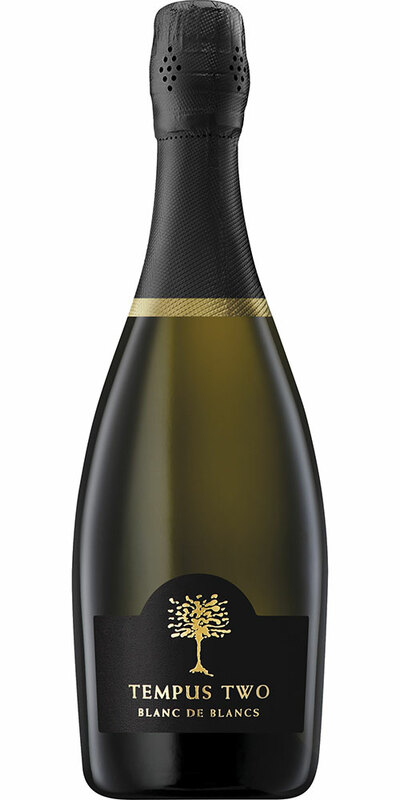 Tempus Two wines are modern and contemporary with varieties sourced from premium regions across Australia. 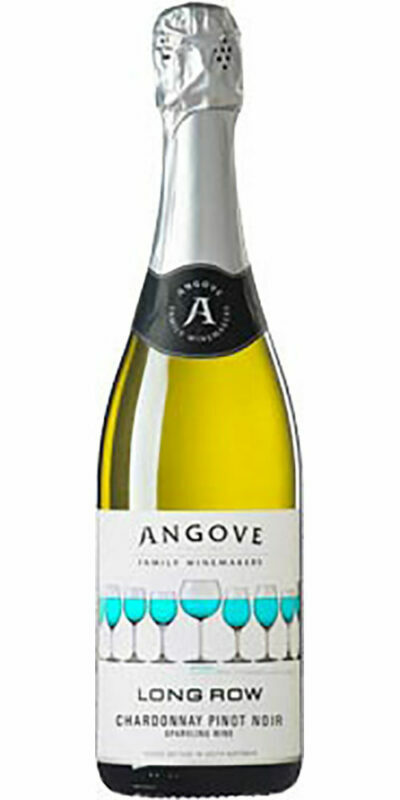 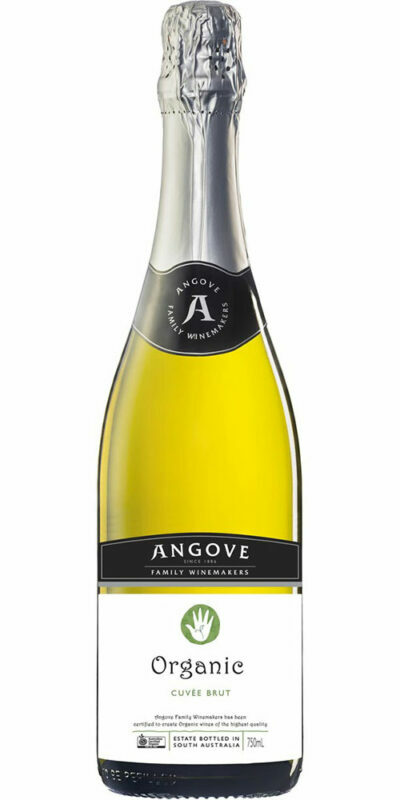 A beautifully fresh and vibrant sparkling wine with peach, passionfruit and green apple flavours. 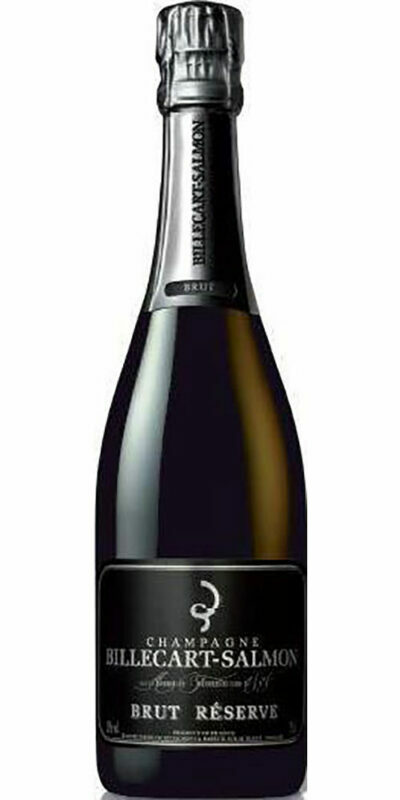 A soft, fine bubble completes the wine, adding complexity and excitement. 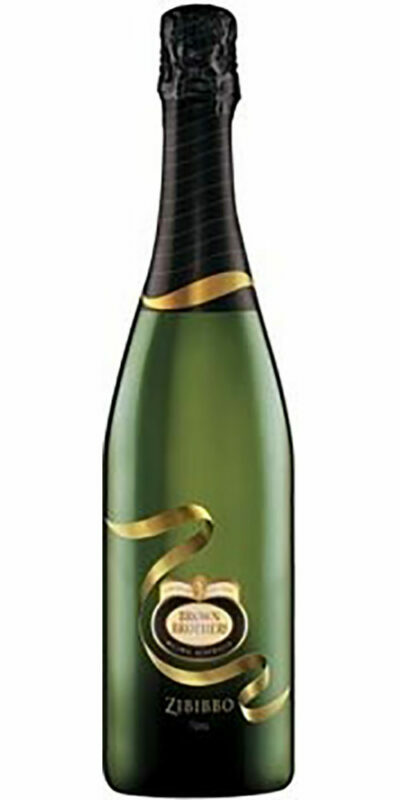 BONUS: Receive 3 Stemless Wine Glasses with ever 6 bottles of Tempus Two Blanc de Blancs, while stocks last.